Ohio Governor Mike DeWine will address the crowd at 11:30 a.m.
Library Legislative Day at the Ohio Statehouse brings together more than 275 public library directors, fiscal officers, trustees, and supporters to advocate for library funding and show how Ohio’s libraries are transforming their local communities with essential services such as early literacy and workforce development programs. Library supporters will meet with state senators and representatives throughout the day and participate in a luncheon with legislators in the Statehouse Atrium. In addition to remarks from Gov. 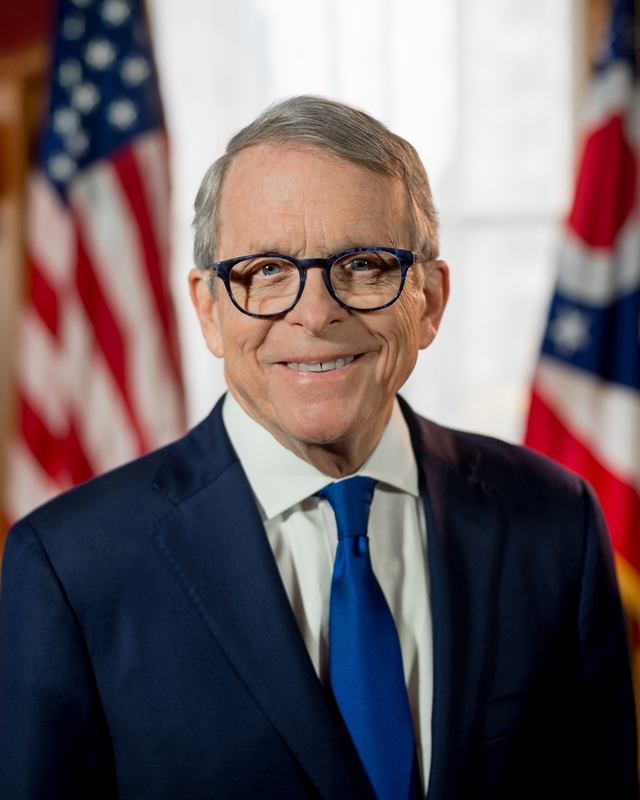 Mike DeWine, attendees will also hear from Senate President Larry Obhof (R-Medina) and Senate Minority Leader Kenny Yuko (D-Richmond Heights). In the Statehouse Rotunda, the Library Showcase will provide a sampling of the in-demand programs and innovative services offered at Ohio’s public libraries. The event falls within National Library Week, an annual celebration of the life-changing work of libraries. The full agenda, including appearance times for DeWine, Obhof and Yuko, is listed below.